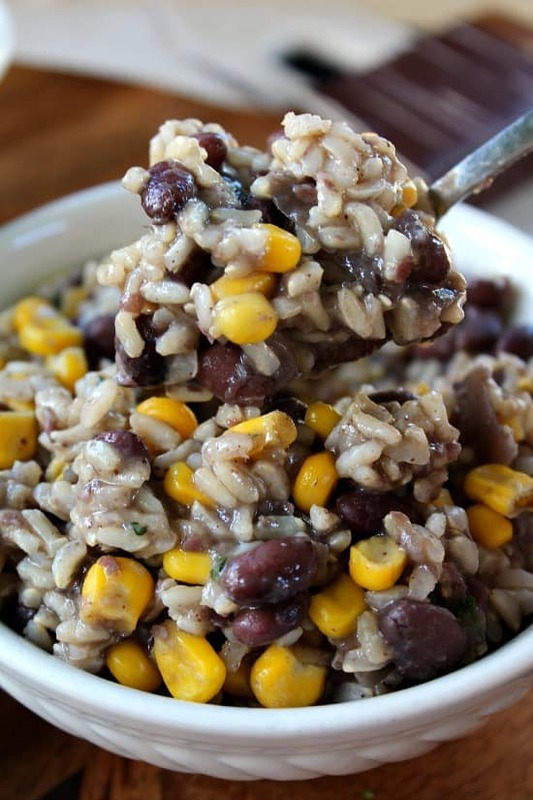 This cilantro lime rice with black beans and corn is one of the first healthy recipes I made. Since we have been eating healthier, we have seen such a tremendous difference in the benefits of giving up diet sodas, meat, dairy and processed foods. 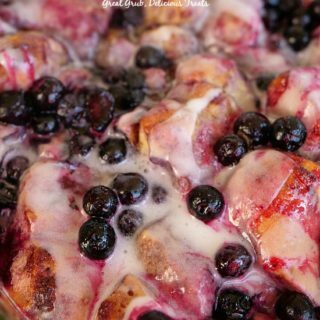 I’m so excited that my focus now for my blog is preparing delicious and tasty meals that satisfy, taste super good, and are healthy! This recipe is one I threw together without even thinking about it really. 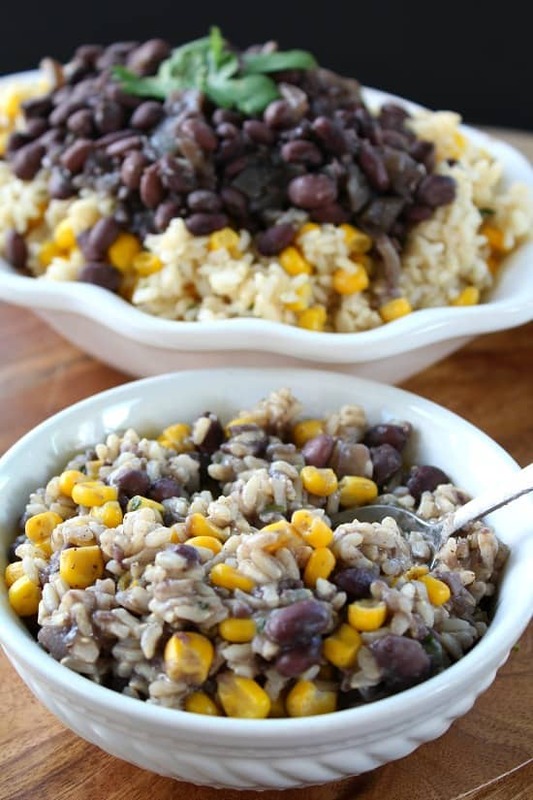 I love black beans, and since they are so versatile for so many different meals, having these ingredients together seemed like a good food choice. 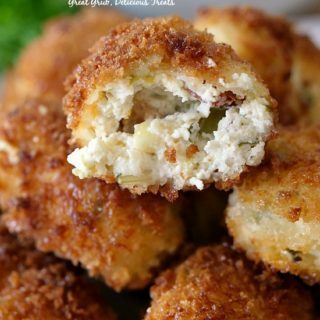 This recipe is very filling and definitely satisfying! 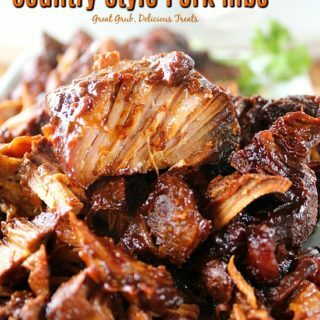 This is a great recipe to make to go with any meal, or it can be a meal in itself. 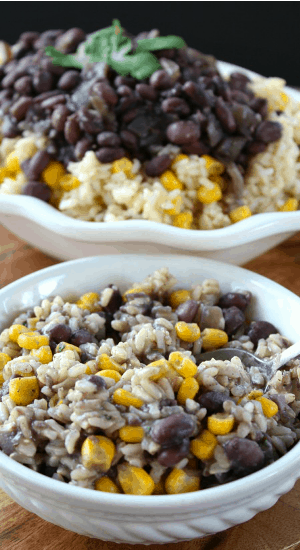 The black beans, combined with the cilantro lime rice and corn, make a delicious tasting dish. Adding this to whole wheat tortillas makes great tasting wraps or burritos. Just add some lettuce, more cilantro, tomatoes, avocados, and some salsa, and you have yourself a delicious lunch or dinner that is both filling and on the healthier side. The possibilities are endless. Soak black beans overnight for 10-12 hours in 6 cups of water. In a dutch oven, add vegetable broth, water, black beans, onions, garlic, chili pepper, ground cumin and pepper. Heat over medium heat just until boiling. 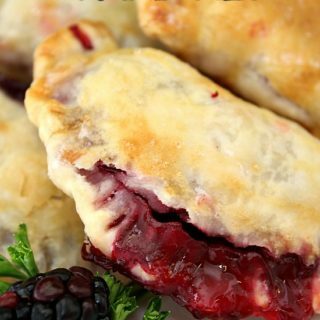 Cover, reduce heat, cook over low heat for 1½ hours. After 1½ hours, add salt and continue cooking for an additional 30 minutes or until beans are tender. Add corn, lime juice and cilantro, stir. Wonderful, Terri! 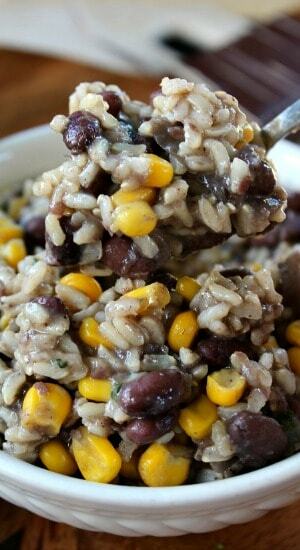 I don’t do grains or beans and am allergic to anything corn related, but this looks so flavorful and delicious! I love adding cilantro and lime to Southwest dishes. It’s the cherry on top! 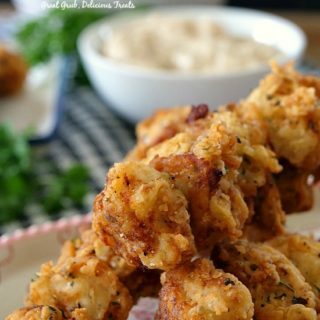 It’s not just the recipe sounds absolutely awesome, your photos are just great! Congratulations. You have a great talent. Thanks for sharing. 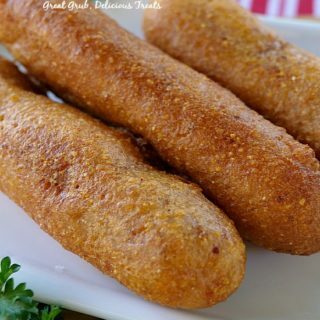 This looks delicious Terri. I’m a Mexican food fanatic so I know I’d love this rice. Pinned!